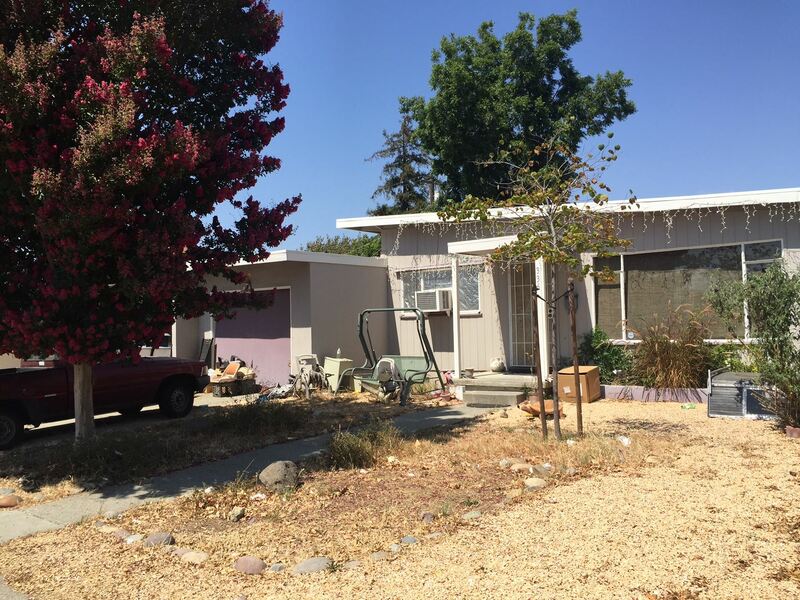 When You Need To Sell Your Vacaville House, Listing With An Agent Isn’t Your Only Option. We Buy Houses Anywhere In Vacaville and at Any Price. Check Out How Our Process Works. We Are Ready To Buy Your Vacaville House Today. People all over the Vacaville area are learning about the fast and easy way to sell their home quickly. Instead of using the middle man (real estate agent) and paying all the fees (commissions, repairs, marketing costs, closing costs) we can give you a fair cash offer. Which allows us to close in about a week and you won’t have to pay commissions, repairs, marketing costs or closing costs! That’s right, we take care of the repairs after the sale is complete, so you don’t have to many any upgrades yourself. If you are interested in selling your house quickly without having to pay to list it on the real estate market which can take months to sell, then we can help. We are home buyers who will buy your home today, with no hassles and no gimmicks. We help people who are in an unwanted home and need to move on from the stress and headaches its creating in their life. Have You Been Dealing With A Difficult Housing Problem? Facing divorce but want to sell quickly? Moving but don’t want 2 mortgages? Behind on mortgage payments and on brink of losing your home? Liens preventing you from selling the traditional way? Own a vacant property you want to sell? Repairs are too expensive to make or you don’t want to do them? You don’t have to feel stressed or burdened by your house any longer. We can help with any situation you might be facing. We listen to what you are going through and explain how our offer gives you options. We can buy your home quickly, help you avoid repairs, commissions and other closing costs. How To Sell My House Fast in Vacaville, CA. Even if an agent can’t sell your house, we can help. It can take months for an agent to sell your home on average. Even then they may not be able to sell your house for 6 months or longer. Imagine 6 months from now if your house wasn’t even sold. What situation or position would that put you in with mortgage payments, taxes, bills etc? With our offer, we close on houses in an average of 9 days! We don’t have to use banks or mortgage companies to approve financing. Since we have the cash funds available now, we can skip the financing step completely which speeds up the closing process. Plus we take care of the repairs after the sale which also speeds up the process. No Repairs, No Fees, No Commissions and No Waiting. A real estate agent will charge you a steep commission at the end of sale of your home, regardless of how long it takes them to sell. That can be a difficult pill to swallow when it can add up to be thousands of dollars. You don’t have to sell through an agent who will require a lot of meetings, paperwork, showings and money from you to sell. We can help take care of all the details with a fair price offer, so you can simply show up at closing and collect your check. With us, it’s that simple. Need To Sell Your Vacaville House Fast?